Thank you members for all your superb feedback for this spectacular inaugural exhibition of masterpieces. This 5 day event had an attendee list that read like a who’s who, let alone the exhibitors showing their glamorous wares themselves. 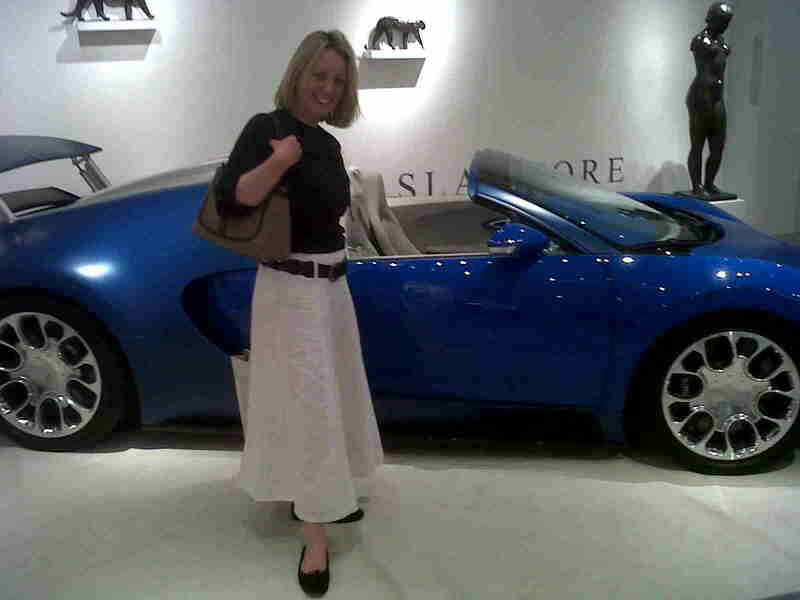 From classic cars around the £1.9million mark to legendary clockmakers like Tompian or Quare and Patek Philippe, Fine Art from pre-eminent experts and the up and coming generation of new dealers, to exquisite furnishings and jewellery, it was exhilarating to witness first hand craftsmanship at its finest and most decorative. Those who attended were spoilt for choice for refreshments and dining with satellites of Le Caprice, The Ivy, Scots, Bam-Bou & Harry’s Bar. A stretch different from their ‘mothership’, they represented the best of the pop up restaurants all within a 2 minute regal carpeted stroll from each other. Our congratulations go to the organisers for their outstanding success and our thanks for supplying members with privileged passes and lunch at Le Caprice. We look forward to next year’s event and trust the attendees will also like our collection of exquisite eateries around the UK at designrestaurants.com. 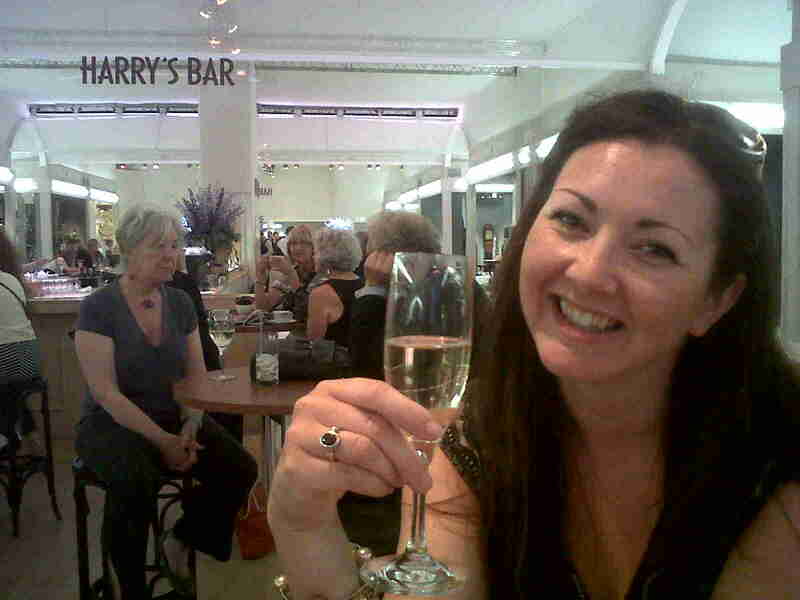 Claire outside Harry's Bar, enjoying the bubbly!